Thanks for coming to check out our site, showcasing adult, childrens & family martial arts classes in Lostock. 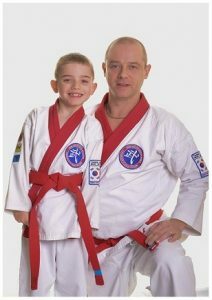 My name is John and I teach a family class at the Lostock Community Centre. We have all ages and abilities attending and whatever your motivation for getting started we will help you with it. Our classes are a great way to keep fit and stay fit, and you will have lots of fun in the process. Pleave your details on the right and I will come back to you with all the info to help you get started.